Xiaomi introduced the Redmi 3 with a Snapdragon 616 SoC in January this year. 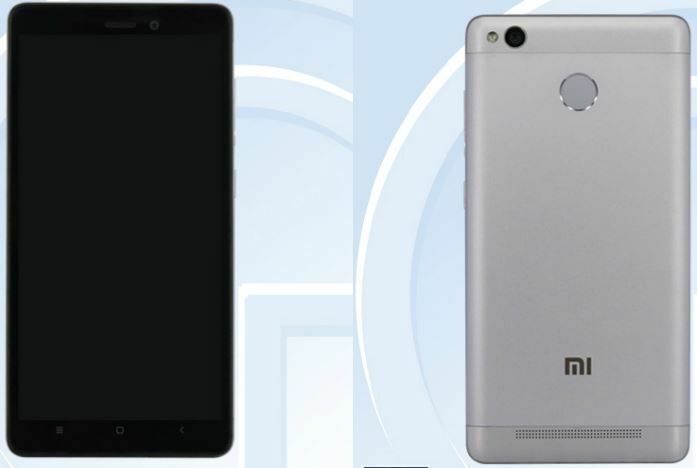 Now three more variants of the Xiaomi Redmi 3 models have been spotted on the Chinese certification website TENAA. Similar to the first-gen Redmi 3, the new Redmi 3 variants also come with a metal unibody design and fingerprint sensors. They offer 32GB of storage as compared to 16GB of space on the first-gen Redmi 3. All other specs of the new Xiaomi Redmi 3 models are similar to the original edition, except for the full HD display and a new SoC. They offer 1.4GHz octa-core Qualcomm Snapdragon 415 processors, aided by 2GB of RAM. They will offer 32GB of internal memory, further expandable up to 128GB via microSD cards. Camera features will include 13MP rear snappers and 5MP front shooters. They will be powered by 4,100mAh batteries. The company is expected to launch the new Redmi 3 variants in the coming weeks, so stay tuned.